When you open your eyes in the morning, when your head hits the pillow at night, and with each breath of your day, she's the one you think about. Let her know your feelings shine as bright as this hand-polished sterling silver ring. 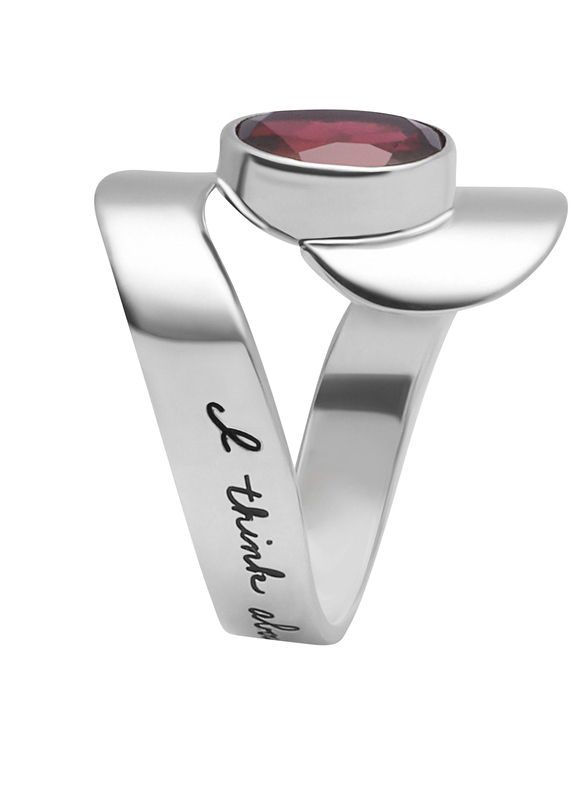 The fiery garnet will remind her that she holds your heart. Garnets are an ancient symbol for affection. They represent intense feelings. 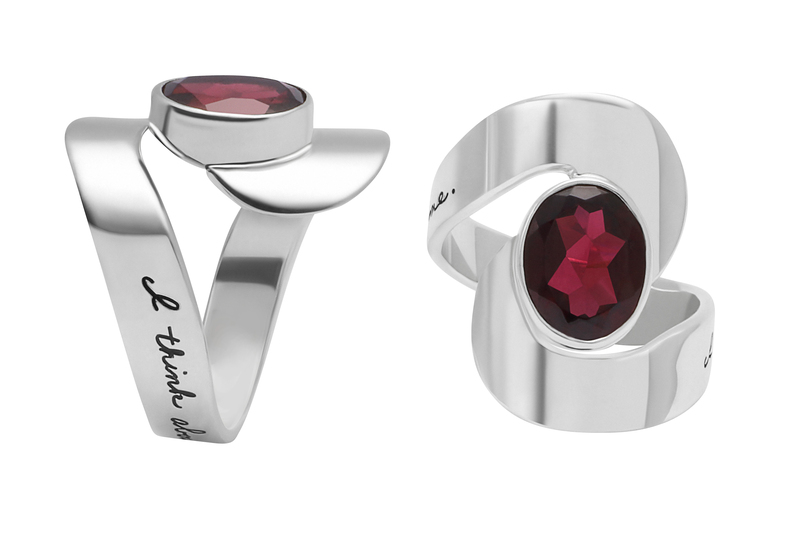 This stunning ring also makes a lovely special occasion gift (garnet is January’s birthstone and the traditional 2nd anniversary gift).